Because the home design / building or home remodeling process is complex, we protect our clients by providing a design and build approach. We developed this over 15 years of designing and building homes. Our design and build approach allows us to efficiently lead / guide clients through the project completion process and thus protect their significant investments in time and resources. Our clients profit from having one project manager that accompanies them through design and construction. We have developed an expertise in selecting the "Right Path" construction method for our home building and remodeling projects. We guide our clients through the maze of building options and select the "right path." A team of artful designers, engineers, our Project Manager and skilled craftsmen is assembled and its collaboration defines the right path to designing and building the project. A "right path" is selected when the decision to build with panels, or traditional stick methods or factory produced modular components. The right path will assure a finished project will be within a client's budget, image of the final project and preferences. Over its 15 years in business, our staff has developed a sophisticated cost control process that combines dedicated accounting and project management staff with computer-based accounting / project management software. Our client's will tell you that their projects have been completed without cost overruns - their design budget became the completed project cost. No surprises! Custom design is readily obvious in our New Old Homes designs. 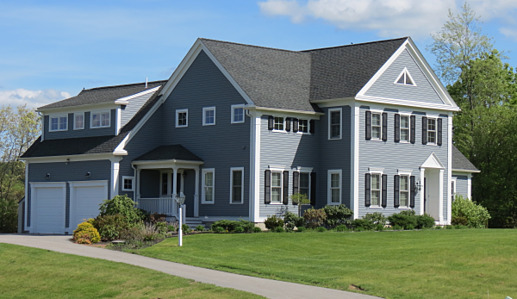 A New Old Home captures the charm of classic traditional New England style architecture in an efficient and convenient newly constructed home. The designs of our new old homes are inspired by traditional architecture from the 18th or 19th centuries. 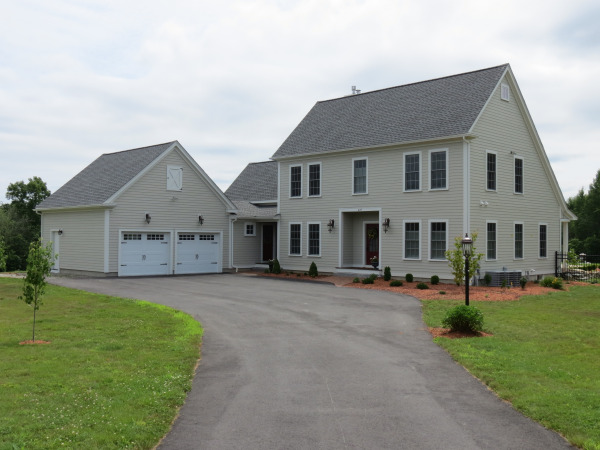 These homes are built using today's innovative, energy efficient, low maintenance building materials and technologies. 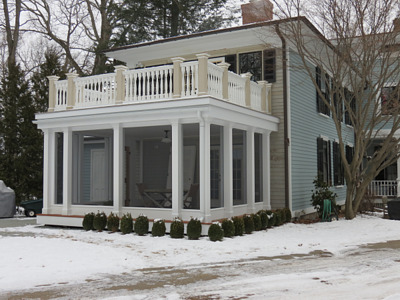 Although it appears to be say 200 years old, a new-old home is a modern home that fully accommodates today's lifestyles. A New old home has lasting value. As the Company's clients attest, we approach projects with a “client first” focus. This business model was set by Eric Gilmore, the Company’s President. It is a commitment to understanding client needs and interests for their project that was derived from his work history in residential and commercial construction. He observed what worked well for clients and what did not. He believes that client first approach requires a high level of communication and dedication to making the building process client friendly, pleasant and satisfying.